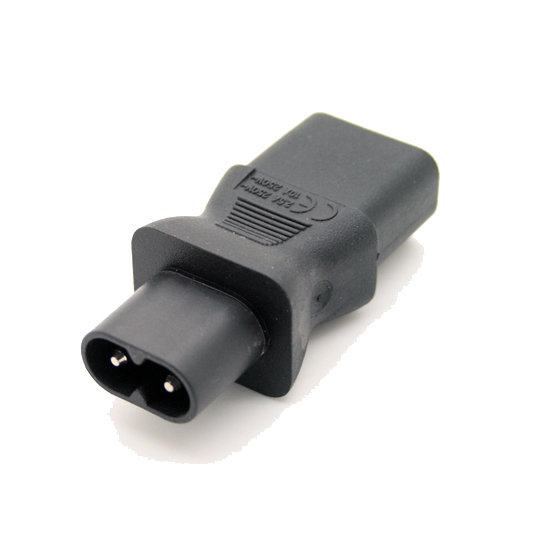 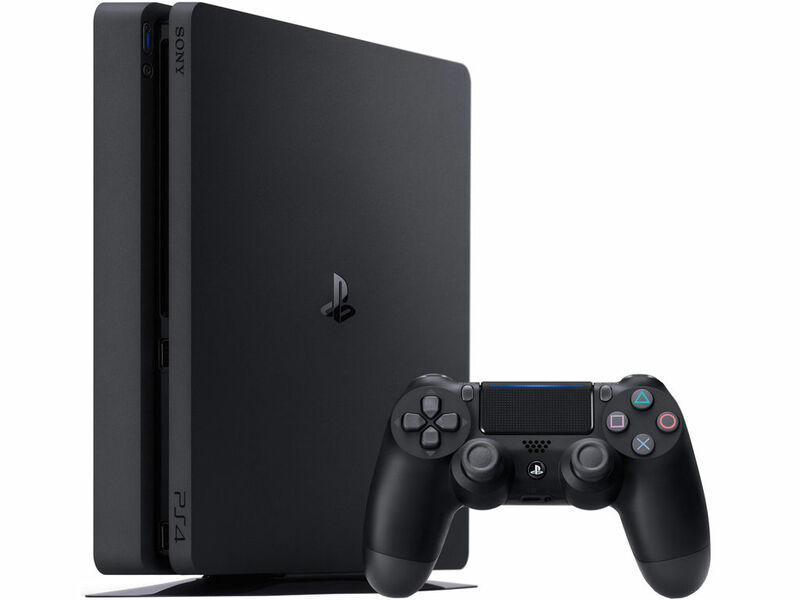 The Game Case provides you the possibility to enjoy your own game console at any location where power is available. 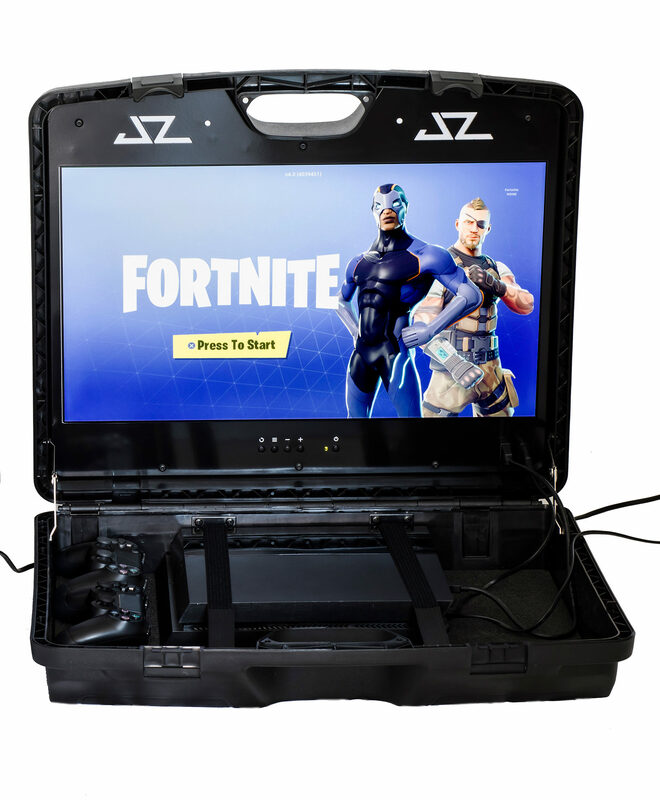 Just slide in your own console, hook up the connections in the case and you are ready to play. 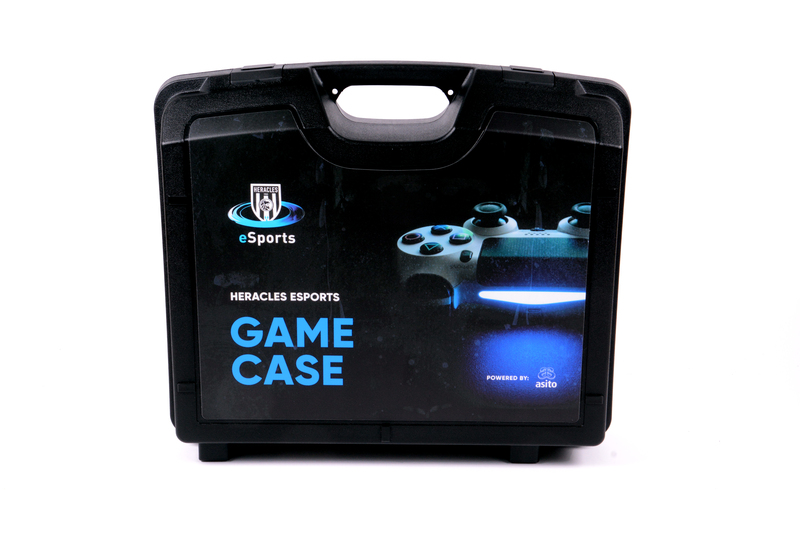 The game case with the Full HD screen offers you perfect gaming quality on any location.